COLUMBUS – A Columbus man decides to plead guilty and accept a 10-year prison sentence rather than face a jury and as much as 40 years in prison. 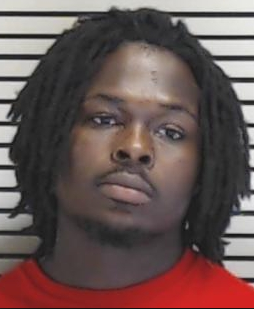 Kirby Erby, who turned 23 on May 5, changed his mind Wednesday morning after a jury had been picked for his Lowndes County Circuit Court trial. Judge Lee Coleman accepted the plea deal which calls for a 15-year sentence with five years suspended, leaving 10 to serve. 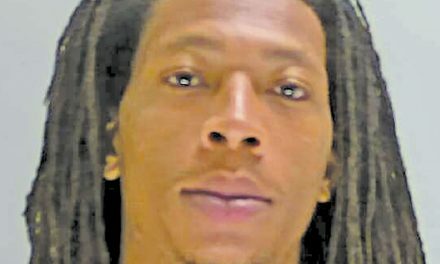 He was facing two counts of aggravated assault for wounding Michael Oglesby and Michael Hall at a house party on Highway 182 on Aug. 3, 2014. His brother, Joshua, who turns 24 next Friday, also is accused of aggravated assault in the case. 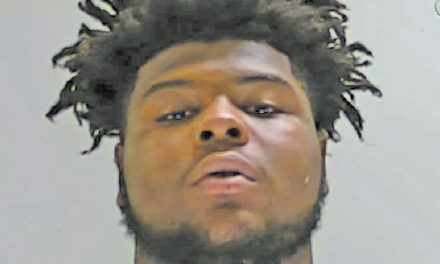 District Attorney Scott Colom says he expects Joshua to go to trial on those charges, plus charges of possession of a weapon by a convicted felon, “soon.” It originally was on the court schedule for Wednesday but was pushed aside by Kirby Erby’s trial. Joshua Erby was convicted of possession of marijuana in May 2013 and sentenced to three years in prison. 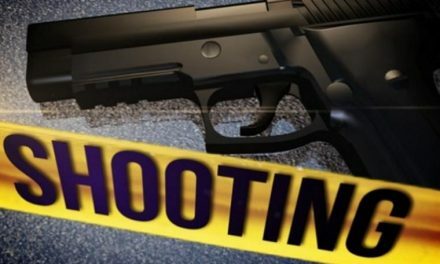 Another brother, Quinton, and Kirby both are charged with murder and aggravated assault for the fatal shooting of Joshua Richardson and wounding of another person at the intersection of Harris and Peach streets in Columbus just three weeks after the house party shooting. Wednesday’s plea agreement with Kirby Erby does not address that case. Colom says he expects to try Quinton Erby first — possibly in the next two weeks — and then address the charges against Kirby Erby.